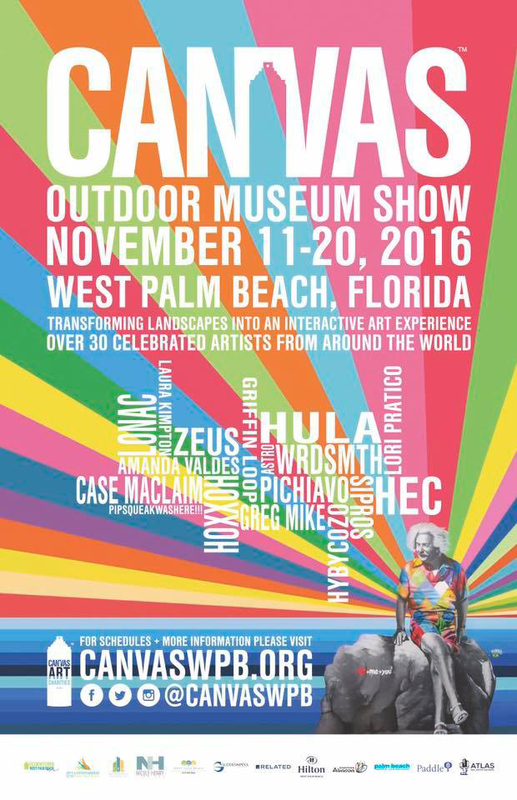 I am very honored to be able to participate in CANVAS OUTDOOR MUSEUM SHOW in Miami. If you are in Miami, please check this event! CANVAS OUTDOOR MUSEUM SHOW 2016. Copyright © VOID. All Rights Reserved.